Innovative technology companies are leveraging blockchain technology to build next-generation business models and Content Delivery Networks (CDNs) for video streaming, a multibillion-dollar industry that continues to grow. According to data revealed by Theta Labs, one of the companies covered below, the video content and streaming market accounts for 67 percent of current internet traffic and could reach 82 percent by 2020. The new players promise to decentralize global video streaming, while at the same time making it more efficient. According to Jeremy Kauffman, co-founder and CEO of the blockchain-based content distribution platform LBRY, blockchain technology could transform the monetization of online content by altering the way that creators get paid, and eventually challenge YouTube. The LBRY protocol allows creators to publish online, making their content discoverable with a small payment in LBRY’s own cryptocurrency token. Viewers pay creators in LBRY tokens to see their work. Kauffman explained that under the LBRY model, creators are paid without an intermediary taking an inappropriately large cut. Since LBRY is a protocol, the company can’t control what gets discovered. Kauffman said that LBRY recruited 4,000 YouTubers in specifically targeted demographics, several of which have 500,000 or more subscribers, which seems a good first step toward challenging YouTube in its own turf. YouTube’s co-founder Steve Chen himself, as well as Justin Kan, co-founder of Twitch, are among the advisors of Theta Labs, a subsidiary of live video streaming company SLIVER.tv, which is announcing a new blockchain-based decentralized video streaming network. Theta is developing a new blockchain-based network, outlined in the Theta white paper, which could enable users worldwide with unutilized PC bandwidth and resources to cache and relay video streams to others in the network, while mining Theta tokens at the same time, similar to Bitcoin and Ethereum. 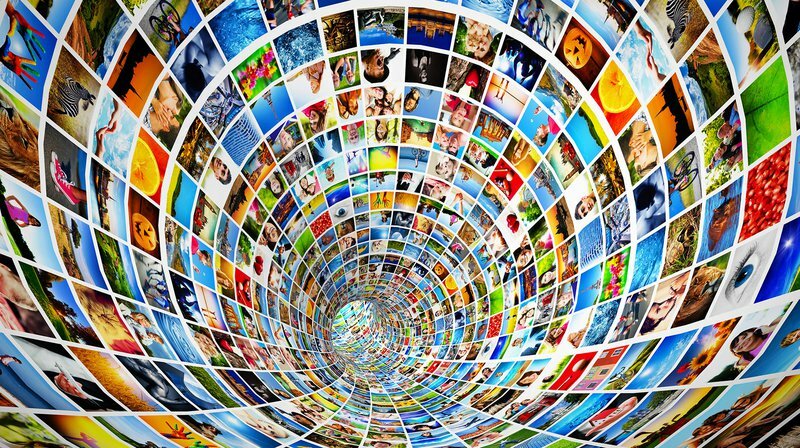 According to the company, the new peer-to-peer decentralized network will allow for much more efficient, high-quality streaming without the need to develop expensive content delivery network infrastructure. In December, Theta will implement its first generation of ERC20-compliant tokens on the SLIVER.tv platform. These application tokens can be used for virtual gifting and incentivizing streamers. Eventually, these ERC20 tokens will be 1:1 exchangeable for native Theta tokens when the new blockchain launches at the end of 2018. “We’ve been on the cutting edge of live streaming technology, and by leveraging blockchain [technology] we will truly be able to transform the video and entertainment industry,” said Mitch Liu, co-founder and CEO of Theta Labs. “Theta will be uniquely built to leverage the incentive mechanisms of the blockchain, enabling end-users to contribute their excess PC bandwidth and resources to relay video streams to others and earn Theta tokens at the same time. It’s a win-win for all stakeholders in the ecosystem. Another new video platform, Stream, has received $5 million to back its Ethereum-based Stream Token in an advisor round of funding led by blockchain investment firms including Pantera Capital, Fenbushi Capital and CoinFund, as well as individual participants like Jed McCaleb, David Johnston and Andrew Yashchuk. Founded by Ben Yu, Stream wants to facilitate direct transactions between content creators and consumers with a zero-fee structure. Yu was a successful early cryptocurrency investor who became an internet celebrity with videos that received tens of millions of views. In 2011, Yu left his studies at Harvard and accepted a $100,000 Thiel Fellowship, like Ethereum creator Vitalik Buterin before him, eventually launching Sprayable and Stream. The Stream Token was designed to allow digital media creators to earn a fair living from their work, without being exploited by streaming platforms that take unreasonably large shares of their revenue. It is also designed to free content creators from the strictures of advertising models that limit creativity and freedom of expression. PREVIOUS POST Previous post: Bitcoin Cash Price Technical Analysis – Can BCH/USD Break 100 SMA?